UTCOMP casing for display and switches. 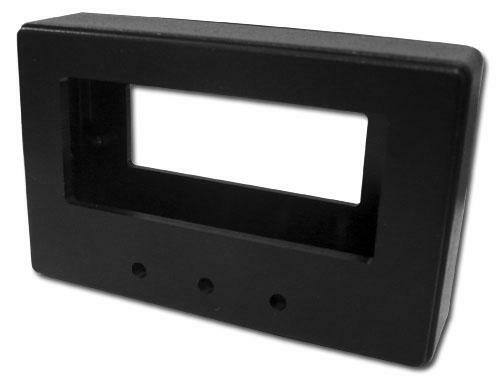 Two versions available: for LCD 2,5" and for OLED 2,3"
Universal housing for UTCOMP's display and keyboard. Two versions available: for LCD 2,5" and for OLED 2,3".